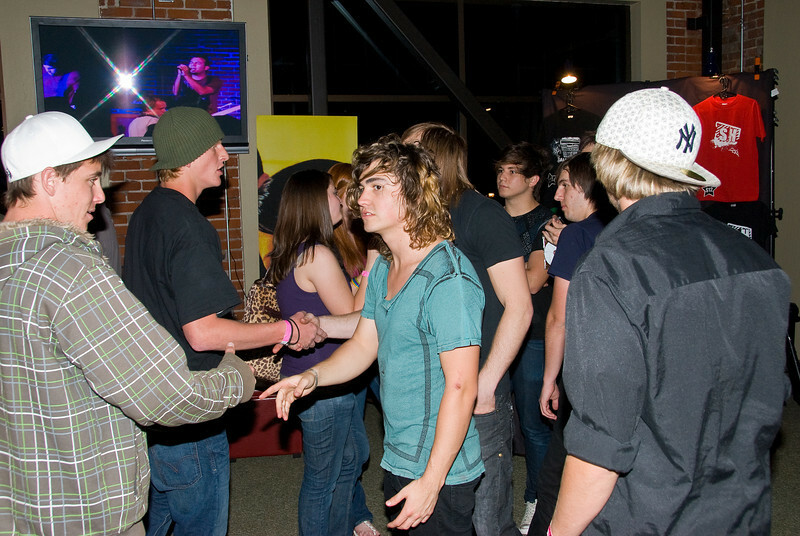 Photos from 4-5-2008 Grand Opening Concert at 210 in Visalia featuring: Marshall Pulliam, Stoneshiver, A Current Affair and Safe Haven. Pick a photo size (S,M,L,O) and then hit Save option or right click to Save Picture for your FREE download copies. Photos printed through the shopping cart are at the printer’s cost plus a small percentage to cover website fees and maintenance. If you print, all are sized for multiples of 4" x 6", 8"x 12", etc. Lustre finish is best quality. Will keep on website for at least a few months from the event. Grand Opening Concert on 4-5-2008 at 210 featuring 4 bands. Jordan with A Current Affair.